Welcome to Monon Process Equipment! 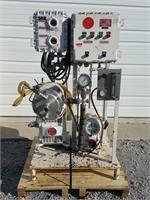 Monon Process Equipment is dedicated to supplying our customers with excellent quality used equipment. We service the food, petfood, chemical, and grain processing industries. 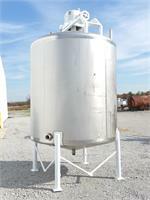 Our warehouse and outside storage areas are in Indiana just southeast of Chicago. This makes our large inventory easily accessible for inspection. 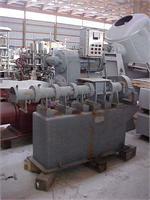 Monon Process Equipment is capable of plant liquidations as wells as appraisals. Try us for your equipment needs; we would like you to become one of our many satisfied customers. Welcome to the Monon Process Equipment Website! Please don't hesitate to contact us directly with any questions!